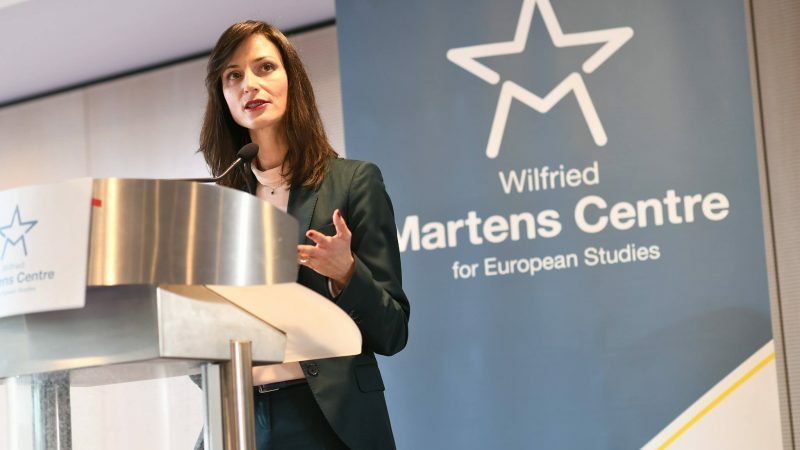 Digital Economy Commissioner Mariya Gabriel defended the need for a collective response to the digital gender gap on Tuesday (29 January), at a conference on gender equality organized by the Martens Centre in Brussels. “Despite the fact that we are in 2019, asking the question of the place of women in a male-dominated world is still relevant and, I might say, urgent,” Gabriel told the audience. “The future of Europe, both our economy and society, is digital,” Gabriel said. But the digital world “is largely a man’s world, where women are underrepresented and have a hard time finding their place,” she said. Digitalisation has an important impact on citizens and businesses’ lives. However, this process “offers much more opportunities than risks if we manage to harness it and put it at the service of our citizens, respecting our values and principle,” said Gabriel. “This is twice as important for European women,” she added, as women are less represented. The Organisation for Economic Co-operation and Development warned in a recent report that barriers to access, education and skills, as well as socio-cultural biases are responsible for the digital gender divide that is holding back women’s participation in the digital economy. According to a study of the European Parliament, whereas girls and boys show a similar interest at an early stage, only 9.6% of women students in tertiary education study ICT-related degrees, compared to 30.6% of men. The study points out that this division is primarily due to gender stereotypes, reproduced both at home and at school, and the lack of role models for girls. Commissioner Gabriel agrees with this assessment. This divide is again visible at a later stage in the labour market. Only 32% of the ITC employees are women, according to Commission figures. Furthermore, women in ICT occupy low-level jobs and represent only 19.2% of management positions, a much worse rate than in other fields. The dropout rate is also very important in this field. “Women who work in the digital sector tend to leave it at a greater rate than men,” said Gabriel, particularly those in their thirties. According to the Commission, this costs the digital industry around €16 billion. “Europe cannot afford that, neither can women,” she said. “We are doing something wrong,” Commissioner admitted. But she added that “this is not a fatality, it is not too late to take action”. Gender violence, the pay gap and pension gap, gender equality in the labour market… are relevant debates for European citizens, Gabriel said. “It is in our hands to bring a concrete response to them,” she stressed. “When I took office one of the first questions I asked was if there was any European strategy for more women in digital,” Gabriel told the audience. The answer was ‘no’. In March last year, Gabriel presented the Strategy on the Women’s Rights Day, three months later; she presented an action plan to achieve this objective. The objectives of Gabriel’s action plan are to challenge stereotypes; promote digital skills and education; and encourage more women entrepreneurs. The Commission launched the Women in Digital Scoreboard to better understand the situation in the different member states. The Scoreboard assesses EU countries’ performance in this area so that the Executive can then provide recommendations. Gabriel has been opposing panels that do not give sufficient representation to women, to raise awareness on this issue, and launched a report on gender representation in the audiovisual sector. 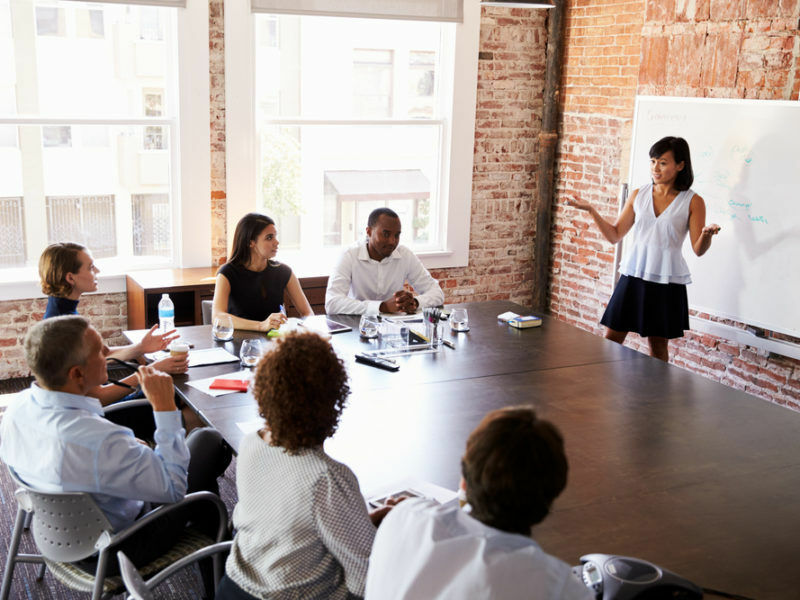 To improve women’s representation in the business community, the Commission established a declaration to encourage companies to adopt measures to close the digital gender divide. Now, Brussels will follow up to ensure they commit to closing this gap. The Commissioner has also launched the debate at ministerial level and will hold an informal Council meeting on how to increase the presence of girls in techs in March. “Only collectively we can change the situation of women in digital,” Commissioner Gabriel stressed. 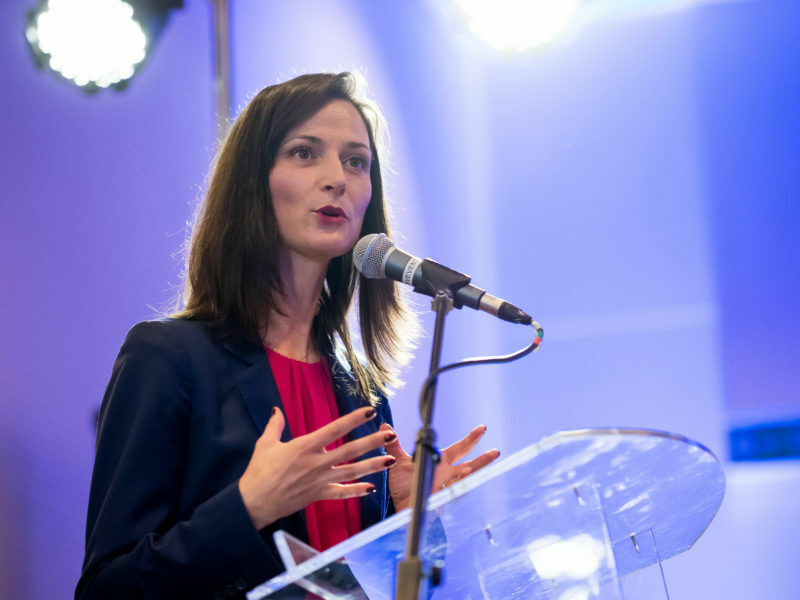 EU Digital Commissioner Mariya Gabriel announced that she will meet with national audiovisual regulators from around the bloc to discuss possible ways to combat negative stereotypes about women in television and film.